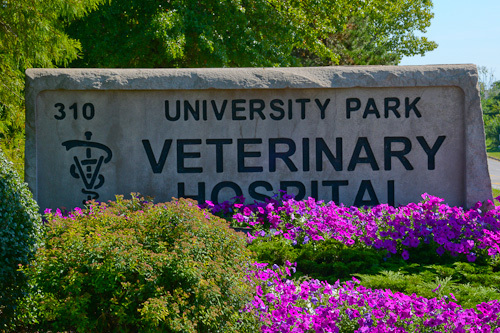 University Park Veterinary Hospital is a well-established, full-service, small animal veterinary hospital. We have been serving the South Bend, Mishawaka, Granger, Niles, Elkhart and surrounding Michiana communities since 1994. Our goal is simple; to provide you with quality veterinary care that includes compassion and understanding. We achieve that goal by providing medical services and facilties designed to ensure our clients receive the best veterinary care throughout the lives of their pets. We emphasize communication, caring, concern and client education. Something you will find refreshing at our office is that we will take our time with you and your pet. We will listen to you, answer your questions and encourage you to learn about the health and care of your pet. Our entire team looks forward to you visiting with us, sharing your concerns and trusting us with the well-being of your friend. We want to be there with you and for you when you need us.